How much of your Christmas tinnie is going to the taxman? Australians love to celebrate, and celebrations usually means alcohol. And with Christmas coming up we are here to show much of your drinks are made up of tax. Crikey intern Liam Apter explains. What's the difference between an NGO, a non-profit and a charity? And which deserves your money? Which kind of organisation is best for your Christmas giving? Crikey intern Tamsin Rose dives into the alphabet soup of NGOs, NFPs and charities. 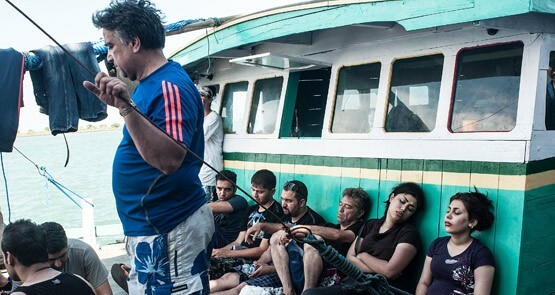 What has Indonesia made of Australia's obsession over the asylum seeker issue? Opinions range from critical to ignorant, writes Crikey intern Soren Frederiksen.